Part of the exceptional 300 series of In Wall/Ceiling Speakers with a 6.5" flax woofer, this model sits above the entry level 4" ICW4 and below the flagship 8" ICW8 models. 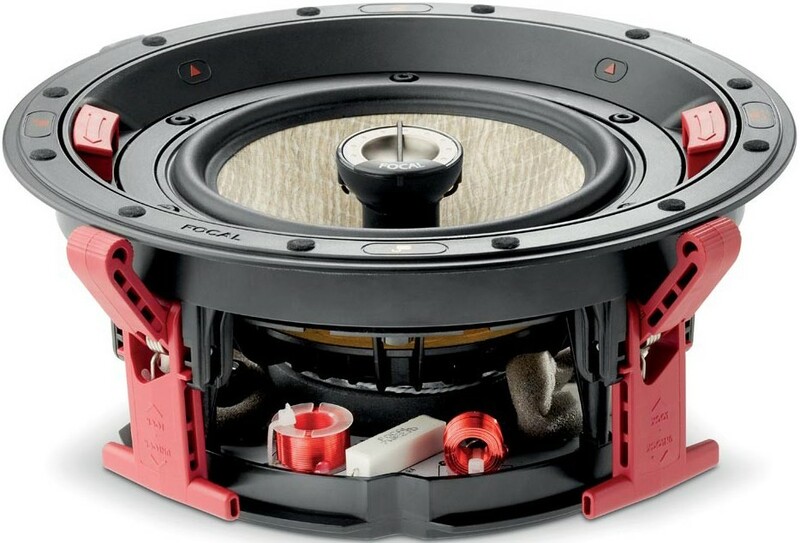 Focal ICW6 In Wall/Ceiling Speaker is specifically designed to faithfully reproduce your favourite music in stereo as well as films in surround sound. ICW6 is composed of a mounting frame and a loudspeaker. The mounting frame is fixed to the wall or ceiling using mounting brackets which can be manipulated single-handedly. 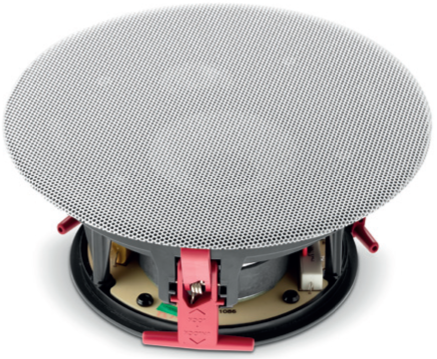 Once the frame has been fixed securely in place, the loudspeaker can be quickly assembled to the mounting frame thanks to a quarter-turn locking mechanism. This the most balanced model in the 300 Series line and its versatility makes it perfect for reproducing all the characteristics of Focal sound. 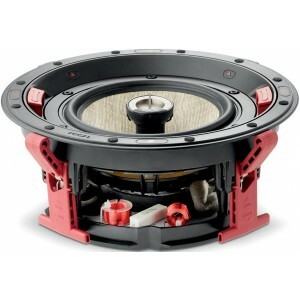 It is a 2-way coaxial loudspeaker is composed of a 6½” (16.5cm) woofer with a Flax cone and an aluminium/magnesium alloy inverted dome tweeter. 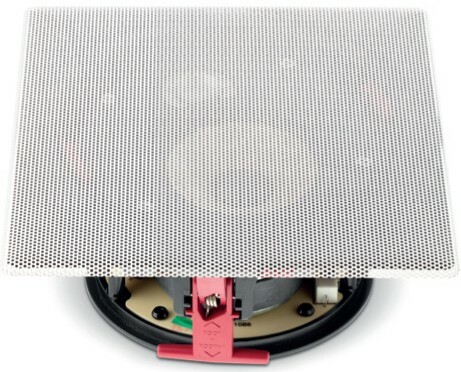 Focal’s exclusive Flax technology, based on a flax-based eco-textile, is worthy of the famous W cones used in the Utopia, Sopra and Electra lines. The rigidity and lightness of these cones provide a sound with remarkable neutrality and definition. Thanks to two adjustable settings, the tweeter can be perfectly adjusted to the room’s acoustics. All 300 Series models incorporate Flax sandwich technology due to its astounding structural properties: it is light, rigid and well-damped providing greater neutrality of the timbre and better definition. The TNV2 Tweeter uses Focal’s exclusive inverted dome technology, allowing for optimal energy transfer and limited directivity. ICW6 is suitable for both in wall and in ceiling installation making it extremely versatile and ideal for hi-fi systems, home cinema systems or to complement classic hi-fi systems, particularly loudspeakers from the Aria 900 line. For the finest audio systems, ICW6 is perfectly adapted for Dolby Atmos technology for total 3D immersion. Optional installation kits are available, particularly to facilitate installation in new environments.